The sovereign citizen movement is comprised of small groups and individuals throughout the US, guided and supported by adherents who share the core belief that the government, at all levels, is illegitimate. Sovereign citizen extremists have engaged in counterfeiting, verbal and written harassment, unlawful property occupation scams, and financial fraud. Moreover, in 2015, sovereign citizen extremists conducted multiple attacks and one plot against law enforcement and government officials. In Episode 29 of Intelligence. 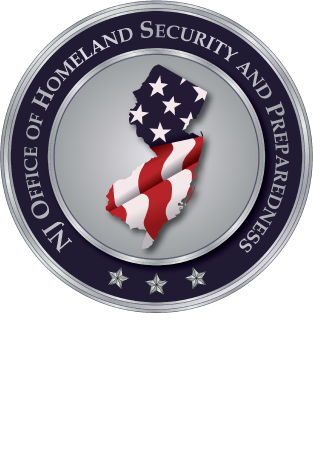 Unclassified., Intelligence Analyst Allison Toll sits down with Analysis Bureau Chief Dean Baratta to explore the sovereign citizen movement, particularly as it relates to New Jersey. Additionally, in light of the recent attack in Baton Rouge and the shooter's alleged ties to the Washitaw Nation, they also present a brief overview of this particular segment of the sovereign citizen movement.